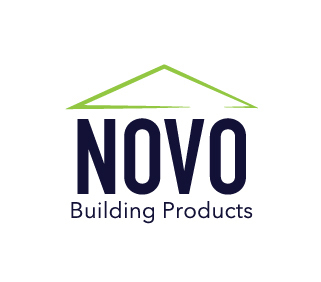 Home Industry News Novo Building Products acquires L.J. Smith, Inc.
Novo Building Products acquires L.J. Smith, Inc.
ZEELAND, Mich. — Novo Building Products, a supplier of moulding, stair parts, doors and specialty millwork to lumberyards, home centers, specialty millwork shops, and stair builders east of the Rockies and Canada, has acquired L.J. Smith, Inc. Terms of the transaction were not disclosed. Novo is owned by an affiliate of Blue Wolf Capital Fund III, L.P.
L.J. Smith is a 133-year old, privately-held company producing stair parts.